You can cancel your membership at any time and your sites will still work perfectly. 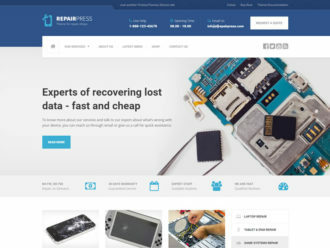 If you or your client don’t like the theme, or if the powerful one-click-demo import, website builder, or any other functionality doesn’t work, just get in touch with our friendly support team and we will either help you solve anything you need or we will politely refund all your money back within 30 days after your purchase. 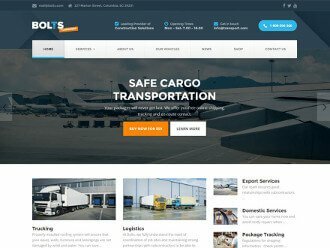 What happens to my websites if I cancel my ProteusClub? - You will continue to get automatic updates for security & stability for all of your themes. 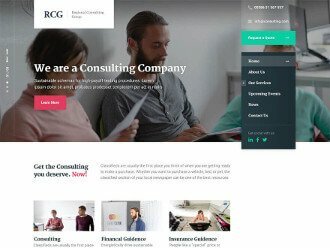 Can I purchase just a single WordPress theme? Yes. 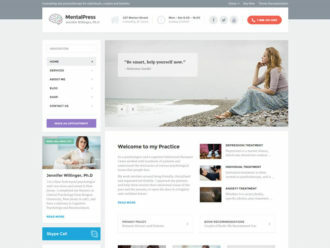 The price for a single WordPress theme is $79 + tax* where you will get 6 months support and updates and use of the theme on a single website. If you would like to purchase a single theme, select the one you want in the pricing table above. Can I re-subscribe to ProteusClub? Yes. If your ProteusClub membership expires, you can always re-subscribe and get back access to all WordPress themes, support, and updates. As long as you're an active yearly ProteusClub subscriber, your renewal rate stays the same, even if we increased the price for new customers in the meantime. 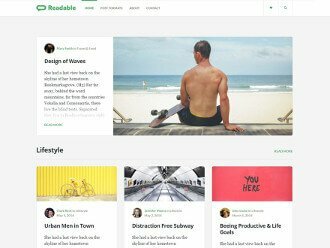 Can I reuse one WordPress theme for more websites? If you've joined ProteusClub or purchased Lifetime, then yes. You can build any number of websites for unlimited number of clients. 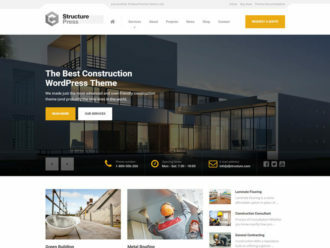 If you've purchased a single theme (personal), you can only build one website. You can transfer a license to a new domain if the license is still active. Why is the price higher when I try to purchase? Depending on your billing country, you might need to pay taxes. For example, if you are located in Germany, the EU laws require us to collect 19% VAT which we pay to the German tax authorities. However, if you are making a purchase on behalf of a business with a valid VAT ID, you can enter it in the checkout window and the VAT will not be surcharged for you. As a ProteusClub member, do I have to pay extra for the upcoming new themes? No. 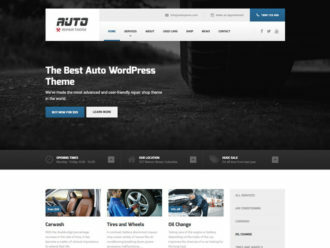 Every new theme will automatically be added to your account. 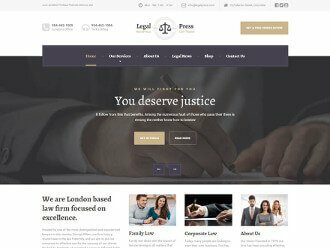 Can I use a Personal license on more websites or change domain? You can use a personal license on one domain and its subdomains (eg. www.example.com and subdomain.example.com) at a time. You can transfer a personal license to a new domain but only if your license is still active (read How do I know if my license is still active or has expired?). Can I see the back-end, and test the page builder? Yes. 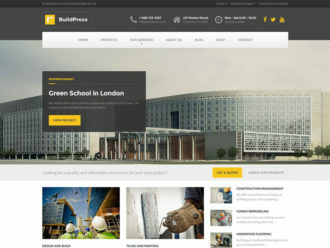 You can create a sandbox, look at the back-end, play with the Page Builder and see how our WordPress themes work. I am using Visual Composer. What page builder do you use? Great! Then you will enjoy Page Builder by Siteorigin because it is very similar to Visual Composer but much more advanced. It’s cleaner, smoother and more precise. And, most important, is the fact that it is way faster. What’s special about your Page Builder by Siteorigin? It’s the most advanced page builder on the market. It’s lightweight and doesn’t bloat your front-end nor back-end. You can easily edit with a drag & drop builder, and you are also able to see your changes in real time. It comes with 40+ widgets, including 20+ of our own pre-built ProteusThemes widgets with unique functionalities and beautiful design made specifically for each theme. This allows you to make customizations, insert content and still have the website always look nice. How long do I have to wait to get an answer? The average response time is only 3 hours and 40 minutes. We are available from Monday to Friday, from 8:00 to 15:00 CET. What type of problems can you help with? We have experienced developers who can solve almost every issue that’s connected with our themes. Sometimes we can’t solve issues on your side, but we can give good advice on how to fix it. Do you also offer advanced customizations? Please visit the Services page for more information. 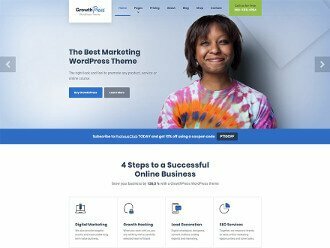 How are your WordPress themes different from Divi, Avada, and X theme...? Multipurpose themes like Divi are built with many unnecessary features that can slow down your website and negatively impact SEO. You are also confronted with a huge number of different graphical elements which requires a lot of creativity to plan, structure, and match everything the right way. This can take a lot of your time and make it really difficult to make the final website look great. At ProteusThemes we develop our themes using only the essential features, which makes websites made with our themes very fast and optimized for SEO. 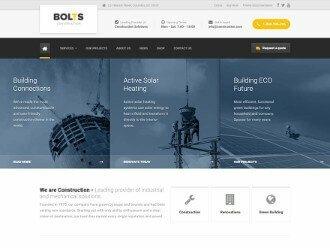 To save your time, we have our in-house professional designers do the creative work for you, and design simple and clean themes which are ready to use for your new websites. How regular are the updates? 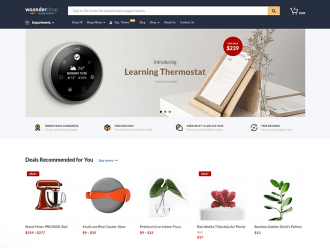 When WordPress, WooCommerce, Page Builder by SiteOrigin and other different plugins are testing new beta features we always prepare our themes in advance. This allows us to roll an update on the same day as their release, which will make your theme always compatible and working perfectly at all times. You will get notified about updates and be able to easily update the theme with one click. 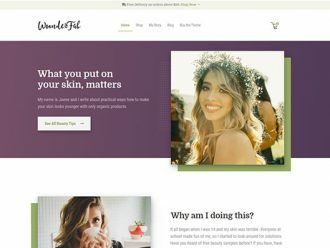 Where can I find a free PSD design file of a WordPress theme? You can find .psd files on each specific theme presentation page. 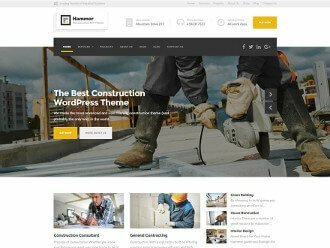 How fast are websites made with your themes? We’ve tested the speed with award-winning benchmarks like Google PageSpeed, GTmetrix, and Pingdom. Our themes scored on average above 90/100 on Desktop and 88/100 on mobile. That’s faster than 99,87% of all WordPress Themes on the market. Send us an e-mail and we'll get back to you in less than 24 hours. Custom made niche widgets that show your clients business in a beautiful and functional way. 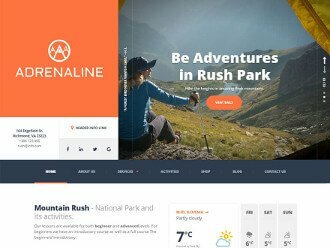 Developed only with essential features which make ProteusThemes websites one of the fastest on the market. Approved by Google’s mobile-friendly test and optimized specifically for local SEO to get more website traffic. Simply customize and drag & drop widgets to fit the clients brand. No coding required. 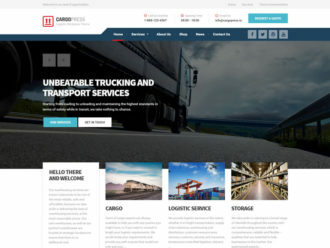 Built on HTML 5 and CSS3, following all the latest web standards. It’s clear, well-tested and executes quickly. We release updates on the same day as WordPress which ensures your websites will always be compatible and work. "I love that you don’t add anything extra that could slow down the site." I’ve been doing this 20 years. These templates make my job a lot easier. Especially when they are well done and well supported. I love that you stay within wp standards without adding a lot of what we don’t need or what will slow the site down. Was very easy to modify and included all that was promised. Off to look at what you have to offer for another client. Keep up the good work! "Incredibly thought-out and well-researched niche products." 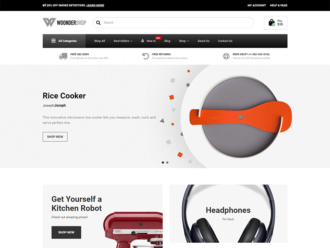 ProteusThemes produces incredibly thought-out and well-researched niche products. These products are inherently intuitive and are meant to help you achieve one single goal as compared to the bloatware. Not only do I use their products myself but I have recommended them to my friends as well. 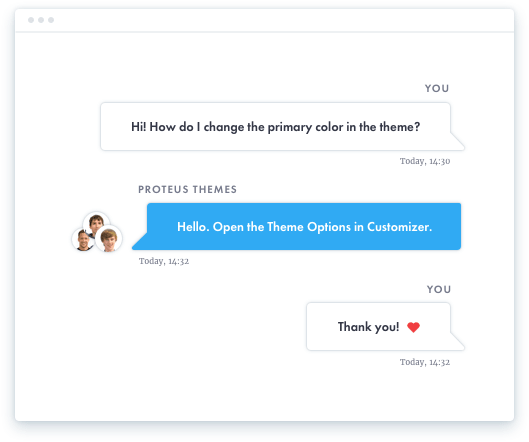 Moreover, the team behind ProteusThemes is very friendly and they know the craft pretty well. For these reasons and more, I recommend PT. and start delivering better websites that will satisfy all of your clients’ needs. That will be here for you years after your purchase just in case if something goes wrong.